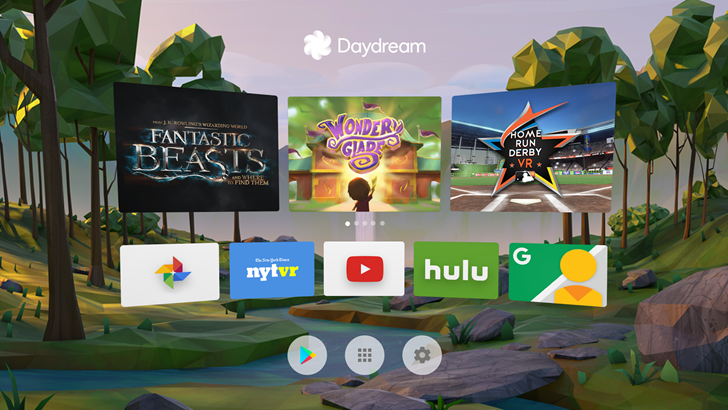 This is the digital showcase for Daydream, not to be confused with Google VR Services, a separate (and also necessary) app that handles some of the behind-the-scenes work for Google's new virtual reality platform. 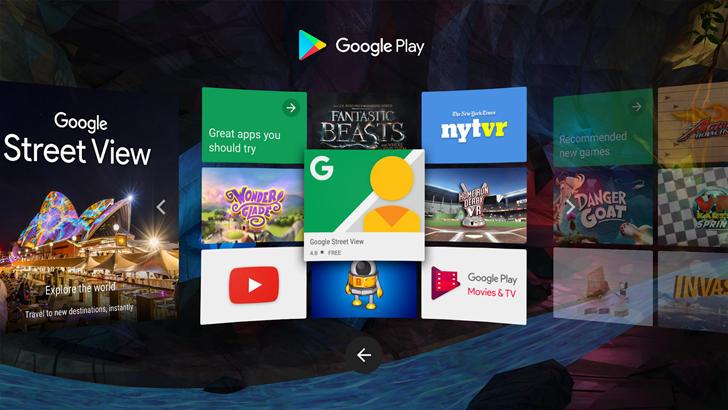 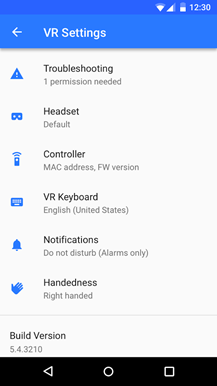 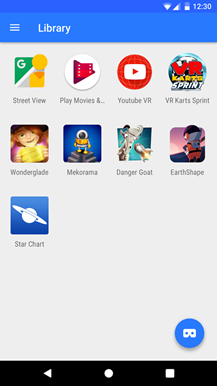 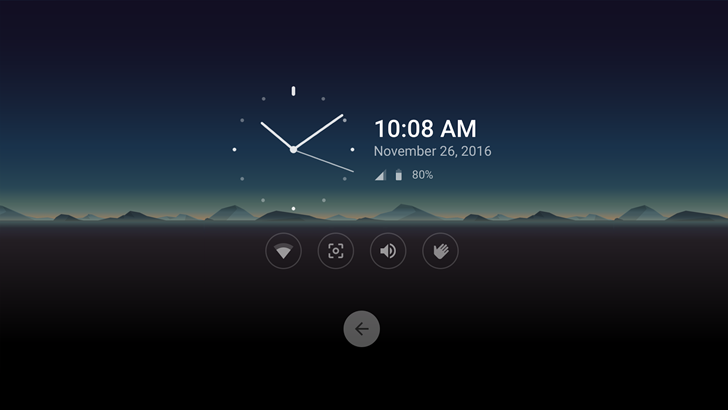 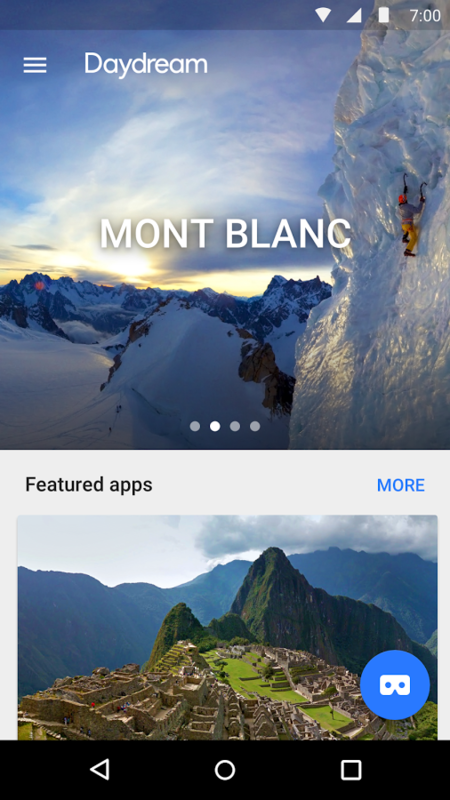 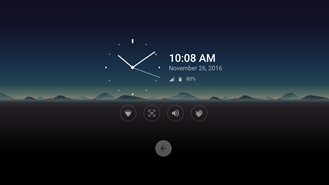 The Daydream app is more like a homescreen for Daydream-compatible content, allowing quick access in a virtual app grid, a link to more VR apps on the Play Store, and a few extra settings and widgets. The app is accessible in standard phone mode too, if you'd like to add or uninstall apps without a headset and controller. 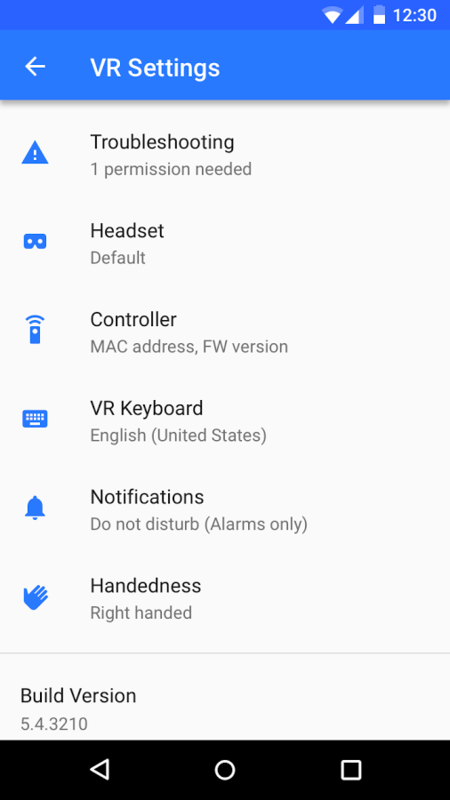 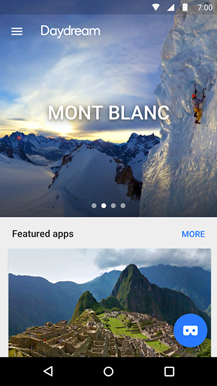 Since the Pixel and Pixel XL are the only Daydream-compatible phones at the moment, they're the only ones which get official access to this app on the Play Store. 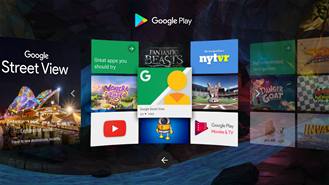 A few other apps and games, including VR experiences from CNN and Warner Bros, are already available before launch.